← Snappy H’appy Photo Challenge – Week 11 – Who Me? ANZAC Biscuits also form part of the tradition of the ANZACs. Made with basic ingredients the legend is that they were made by the wives of the ANZACs and sent abroad to the soldiers based on the ingredients not spoiling easily. Well there is lots of good stuff in the traditional ANZAC biscuits but mum thought she would make me a special Puppy version of them. The main changes are removing the sugary stuff (she figures I don’t need it) and adding some liver treats. * First up get the oven preheating at 160C (watch your paws). * Get a baking tray (or depending on size maybe 2… ours went across 2 trays) and line with baking paper then set it aside. * Then put the oats and flour into a bowl and mix them up a bit. * Add the melted butter and mix that in. * Add the eggs and continue to mix it all up (the hands are pretty useful at this stage rather than a spoon… I offered to use my paws to help but mum declined). * Add the liver treats in. Make sure the pieces are reasonably small… you may need to break them up a bit if they are not. 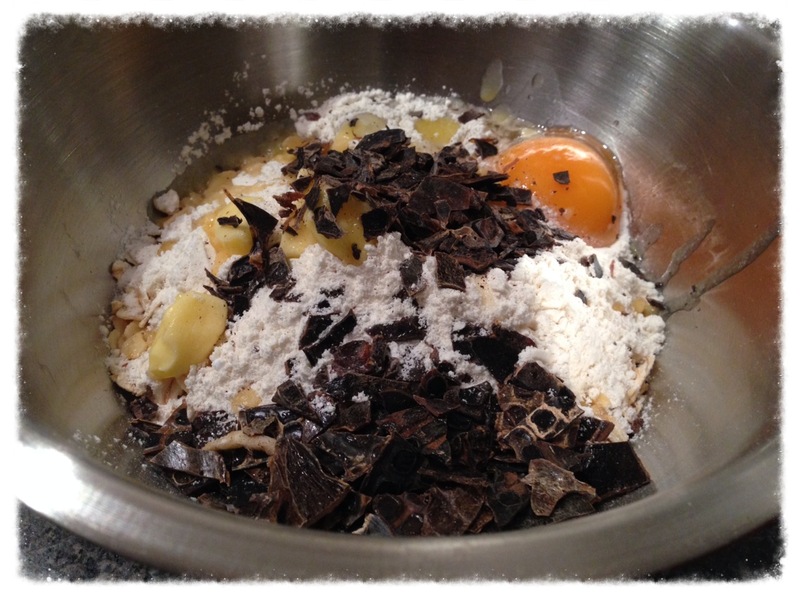 * Try rolling the mixture into a small ball with your hands… think little treat size of 1-2cm. If it isn’t rolling easily in your hands than add a dash of water and try again. Keep doing this process. 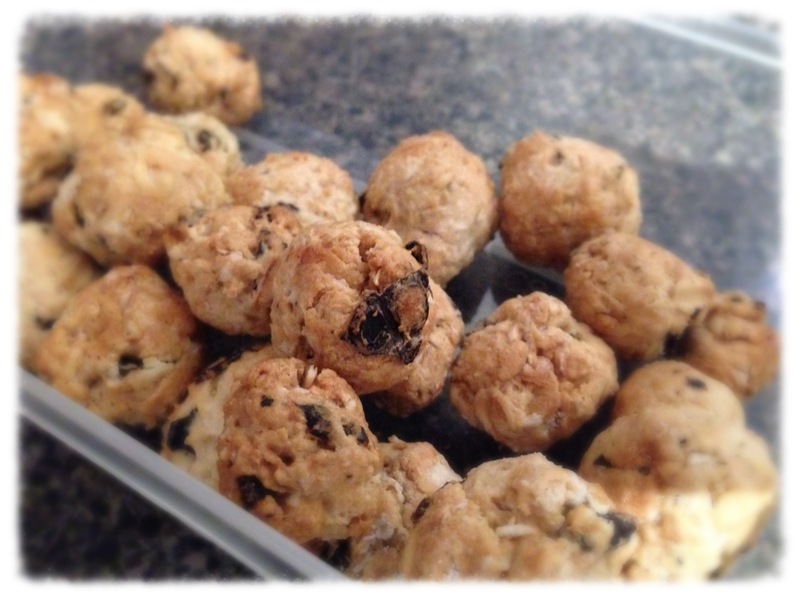 * Roll lots of little balls and put them on the baking tray. * They only need 10-15 mins to cook and then take them out and leave them to cool. 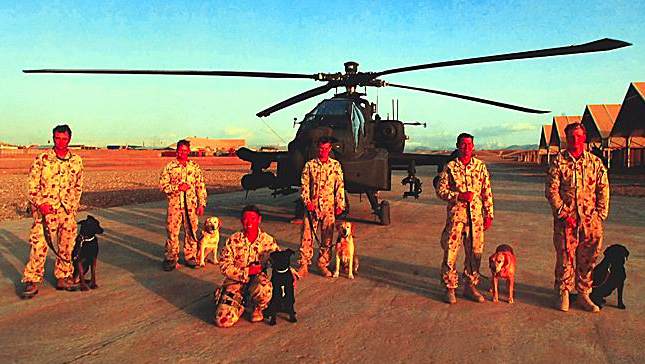 And a special Paws Up to all the amazing dogs who have participated in armed forces work. You are truly amazing. To keep up to date with Foodie Friday and other 1st World Dog happenings sign up over on the side of the page to get email updates or check out my Facebook or Instagram pages, my Twitter feed, and my page on mum’s Pinterest…. So many ways to find me!